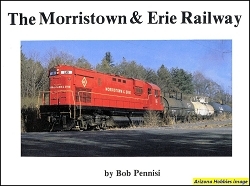 Short lines and Industrial Railroads of New Jersey Vols 1-2 (hardcover): From the Camera and Collection of Thurlow C. Haunton, Jr. Volumes 1 and 2 have been combined in a hardcover binding. 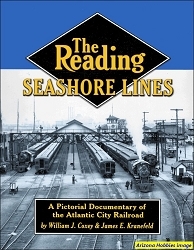 The photographer, Thurlow C. Hauton, Jr. became interested in railroads at and early age, including the short lines of New Jersey, where he lived. He documented the time and locations of his subjects. This book presents a number of his photographs taken after World War II augmented with builders photographs of the locomotives used by the various short lines. Scenes are captured and very few 3/4 locomotive wedge shots are found. Captions and roster data are also included. 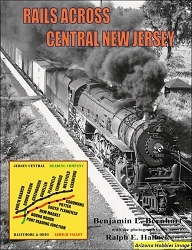 Contents: Various short lines and industrial railroads of New Jersey. Rahway Valley Railroad, pp. 121-131. 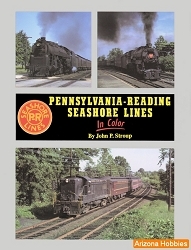 Various other short lines presented in this book. Outer Station Project, softcover, 140 pages, 12 x 9 x .5 in., B&W photographs with captions and rosters.